The Business Event for Health, Fitness & Wellness Companies, Brands & Investors. FIT Summit is the crossroads of fitness, business and technology – where brands, companies, clubs and investors meet to discuss market trends, business challenges and new opportunities. 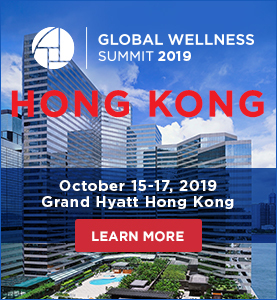 Asia's health, fitness and wellness industries are booming with companies and investors, of all shapes and sizes, now deploying capital into the region to unlock this growing multi-billion-dollar market. We explore how these new investments, technologies, players and dynamics are impacting you, your business and the wider market.